Anupam said in a statement: "The opportunity of portraying a contemporary personality like Dr Manmohan Singh in 'The Accidental Prime Minister' is an immense challenge for me as an actor. He is part of a 24/7 media era where the world knows his persona minutely. 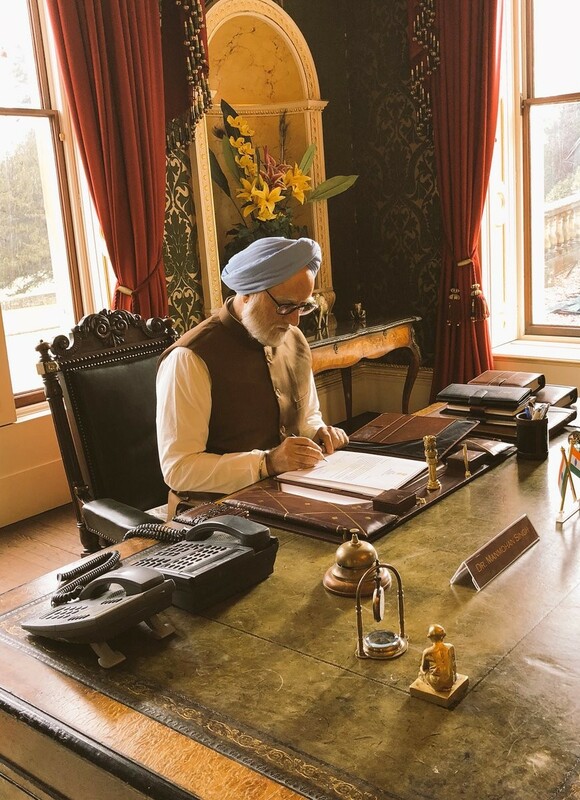 The shooting of political drama "The Accidental Prime Minister", starring Anupam Kher as former Prime Minister Manmohan Singh, has begun here. The actor says it's an "immense challenge". The film is based on a book by Sanjaya Baru, a former media advisor to Manmohan Singh. The movie is directed by debutant Vijay Ratnakar Gutte, along with Hansal Mehta as the creative producer and also features Akshaye Khanna as Baru. The script OF the film, produced by Bohra Bros, is written by Mayank Tewari. It is slated to release on December 21.